While poetry has the unique ability to transcended words into vivid imagination, Robert Frost’s iconic poem Blueberries summarizes the essence of how Cabot spent last weekend. 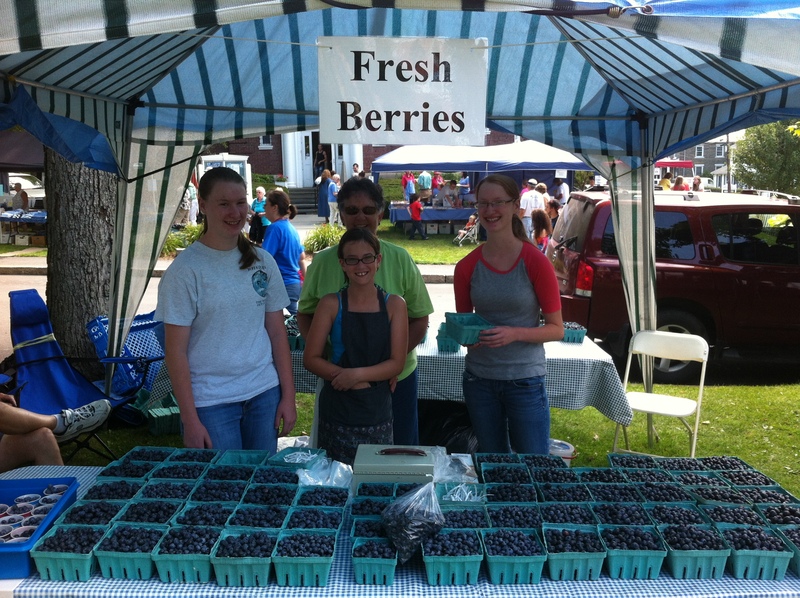 This past weekend, Montrose hosted the 33rd annual Blueberry Festival on the Village Green and Library Lawn. The annual event raises money for the Susquehanna County Historical Society & Free Library Association. With decreased funding over the last few years, the association has come to greatly rely on the annual Blueberry Festival, which in years past has generated upwards of $70,000. The enormous response from the community to volunteer for such an engagement and the thousands in attendance all weekend long helped make this one of the best years for the record book. And the seemingly perfect weather just made everything from the live music to the blueberry pizza (yes, they have that too) sound and taste better. Cabot proudly participated in this year’s festivities by sponsoring the Used Book tent and of course indulging in most of the local fare. The Used Book tent is arguably the center point of the festival after the blueberries, of course. This enormous book sale is estimated to contain 40,000 books, all of which have been organized into categories by volunteers. As for the local fare, blueberry lovers could find everything they wanted. From dozens of different kinds of muffins to the blueberry buckle pie with blueberry ice-cream, anyone leaving the festival without a blueberry hangover surely missed the point. This year, Cabot also had the opportunity to help promote the Blueberry Festival in a unique way. During some pre-festival media filming for the festival with Ryan Leckey of WNEP 16, Cabot had a friendly competition with Williams in the form of a blueberry race (footage found here). While Williams did get the best of Cabot this year, the race was in good fun for a great cause. 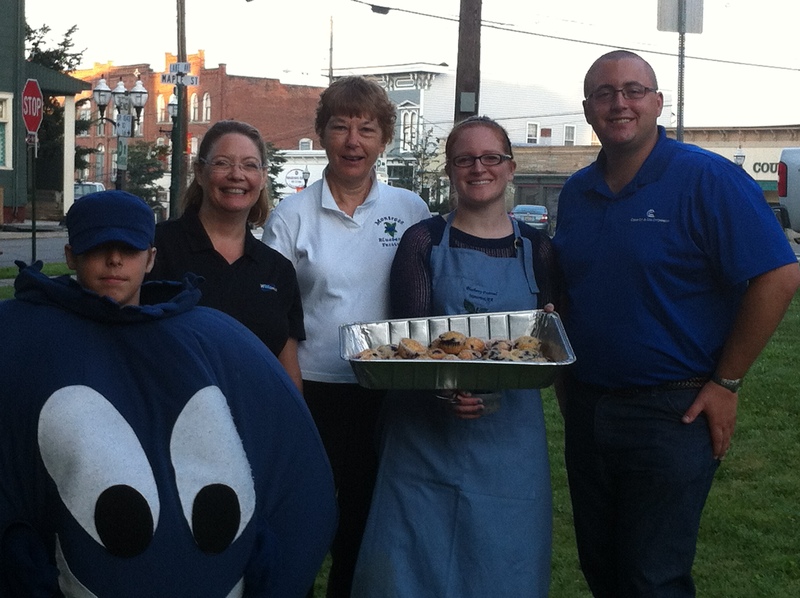 Below is a picture of the Festival mascot, Newberry the Blueberry, while he made the rounds during the Festival. Check out our Flickr page for more great photos. If you haven’t been to this festival, nothing more needs to be said except, you need to go!